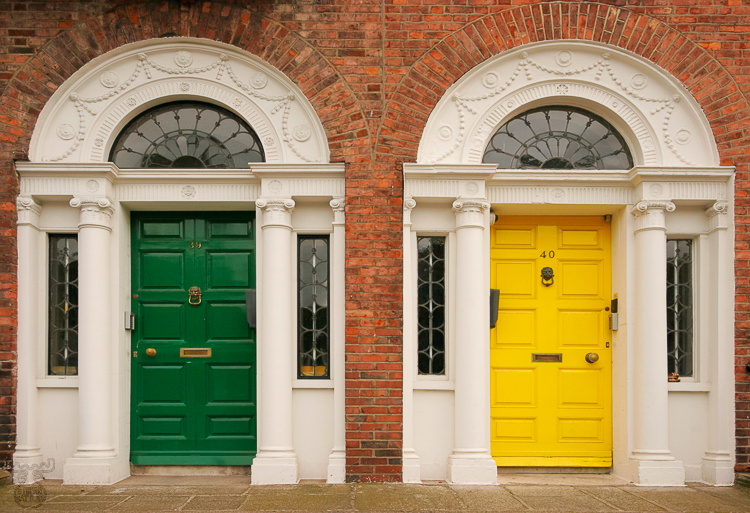 OK, it's a typical tourists picture - colorful doors in Ireland. I anyhow like them (and some 30 or more were banned on chip during this trip). These ones can be found at Merrion Square in Dublin - a very lucrative source of this kind of doors by the way.